Each member of our staff at LATINBALLROOMDANCE.com has a personal passion for the DANCE industry. And we’re deeply dedicated to infusing that same enthusiasm in our students as we prepare them for exciting careers that can last a lifetime. Welcome to Latin Ballroom Dance.com Studios. I’d like to share my background with you and hopefully give you some insight into where Dance and Cinematography & Web Production training can take you. Having been interested in the BALLROOM DANCE & Film Cinematography & TV industry since childhood, I began my dance career at Arthur Murray Dance Studios while attending school for Film & Cinematography in NY Film Academy. This experience led me to become a RAISING START Dance Championship and begin working in As A Choreographer Instructor & Performer, In TV and motion pictures. From New York , and many other fabulous locations, I’ve had the opportunity to work with famous actors and actresses for over 18 years. It’s the best job in the world! If you’re creative and enjoy your freedom, you have the chance to go anywhere you desire, enabling you to work with interesting, creative people each day. It’s a different and exciting experience. This has been my dream job and I get great pleasure from enabling others to have the same opportunity that I did. Perhaps you’re one of the creative individuals who want to know how to get started in this field. You may have been putting off DANCE school because of fear of a major time or monetary commitment. Our philosophy is to provide a comprehensive education at a very reasonable tuition and to get you working in your chosen field as quickly as possible. This empowers determined individuals to embark on well-paying careers that they love. It’s as good as it gets! Now is the time to start your career! AT THE DANCE school provides a basic foundation as well as comprehensive skills. You’ll train for a career in a variety of specialty areas within the dance industry. The benefits of all are part of this beautiful dance business. Your options and opportunities are endless! Our training includes a combination of in-class, learning, and practical hands-on training in a dance floor setting. We also have resources to assist you in financing your education. Now is the time to take that step towards an exciting career. Dance with proper training can expect to see many opportunities in your life. The first step is getting the right training. A become a Dancer or a Dance Instructor isn’t for everybody. It’s for people with the ambition to strive for what they want and a passion for making others look and feel their best. If you feel like someone is gently tapping on your shoulder right now, that’s your inner muse prompting you to take action. 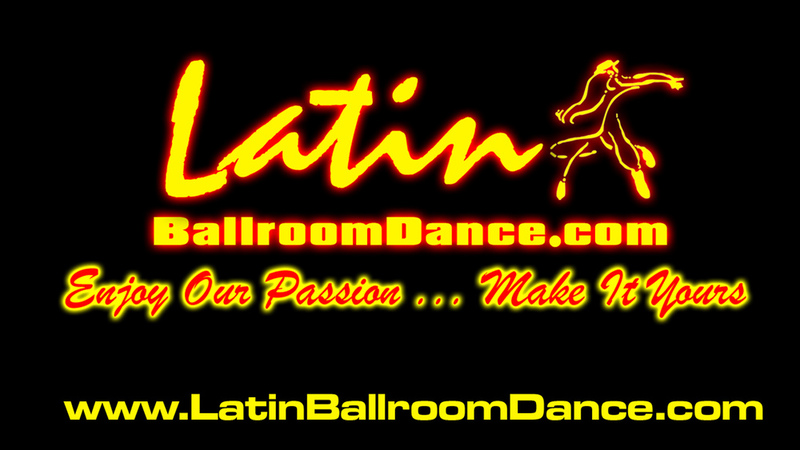 Call or visit LATINBALLROOMDANCE.com…and let us help you set a path for a life of unbelievable Dance! & what he do Behinds been A Dance Choreographer .